When you’re expecting a baby, you’ll do pretty much anything your doctor tells you to in order to keep this baby healthy and safe. With diet forming an important part of our pregnancy journey, the following scientific finding will no doubt prove interesting to many of you mums-to-be. 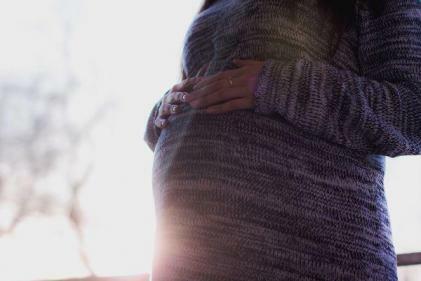 Scientists in Japan have revealed that eating fish during pregnancy provides a baby with just the right balance of fatty acids needed to form a healthy brain in the womb. The study, published this week in the Stem Cell journal, established a strong link between eating fish while pregnant and a baby's development of a healthy brain - all based on the food's high levels of the fatty acids omega-6 and omega-3. As part of the study, Prof Noriko Osumi and his team carried out an experiment on pregnant female mice. They monitored the progress of two groups: one which was fed a diet rich in omega-6 and omega-3, and another which was fed a diet low in the two fatty acids. At the end of the study, the team found that the babies of females fed a diet low in omega-6 and omega-3 were born with smaller brains; they also displayed abnormal emotional behaviour as adults when compared to the babies from the other experimental group. So, while you may not be too enamoured with the taste, these experts are advising every pregnant woman to incorporate fish into their diets, and to make it a high priority food.